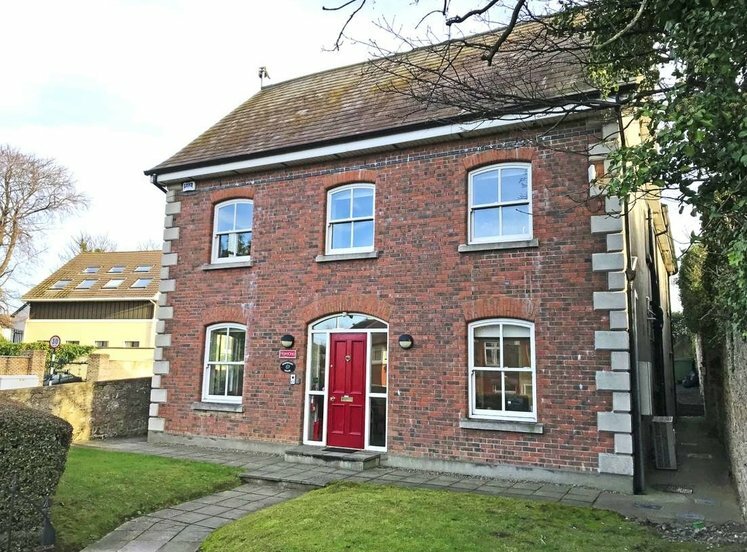 Beech Hill House is located on Beech Hill Road beside Smurfit Kappa and David Llyod Fitness Club in Dublin 4 and is approximately 3.5 km south of Dublin’s CBD. 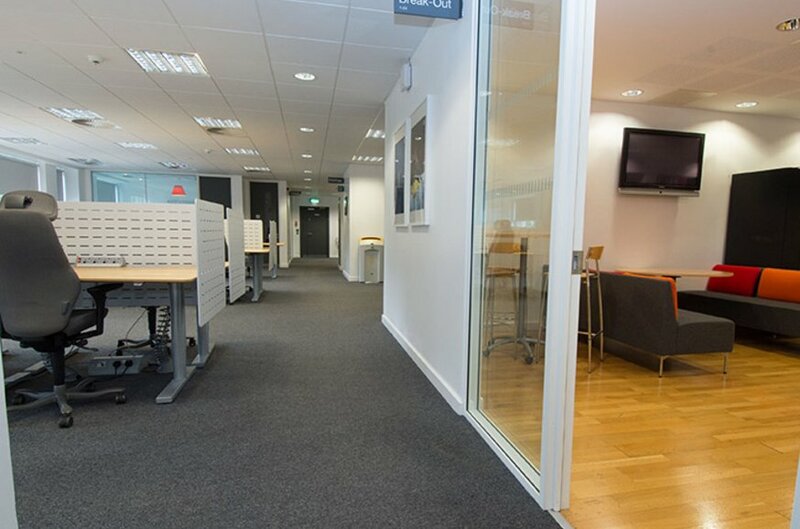 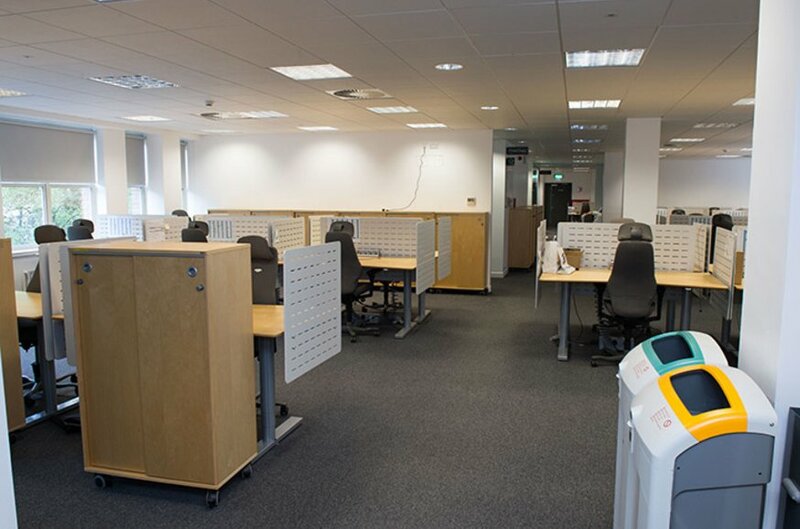 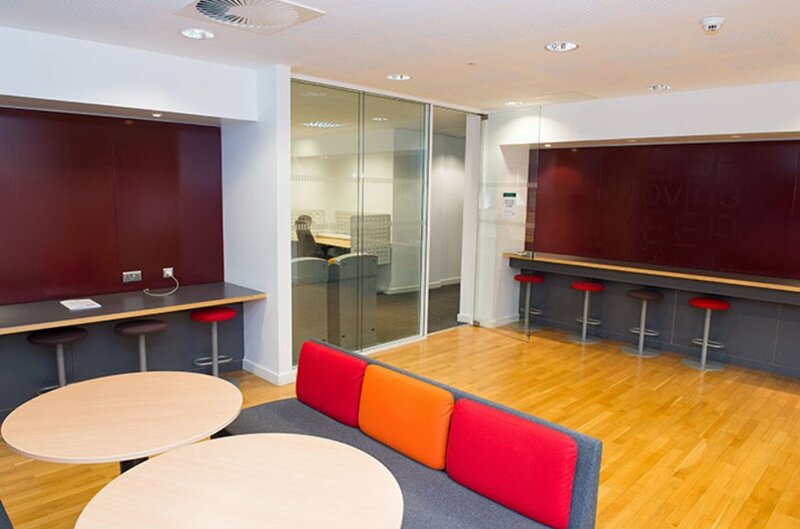 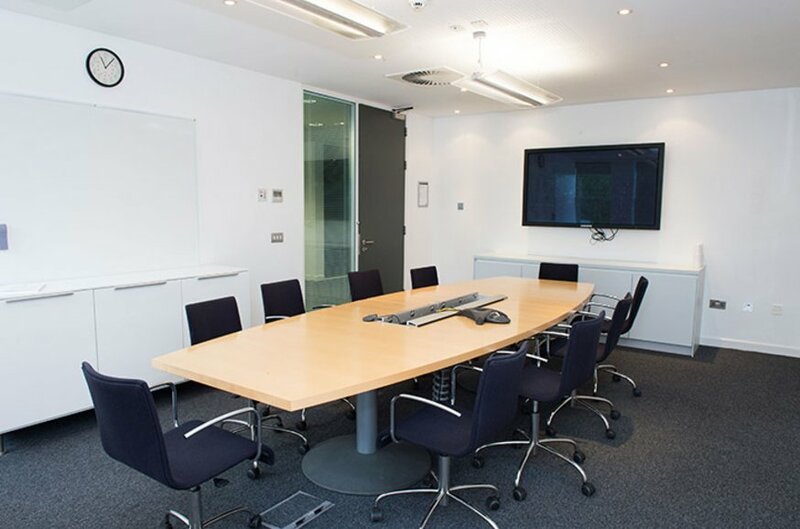 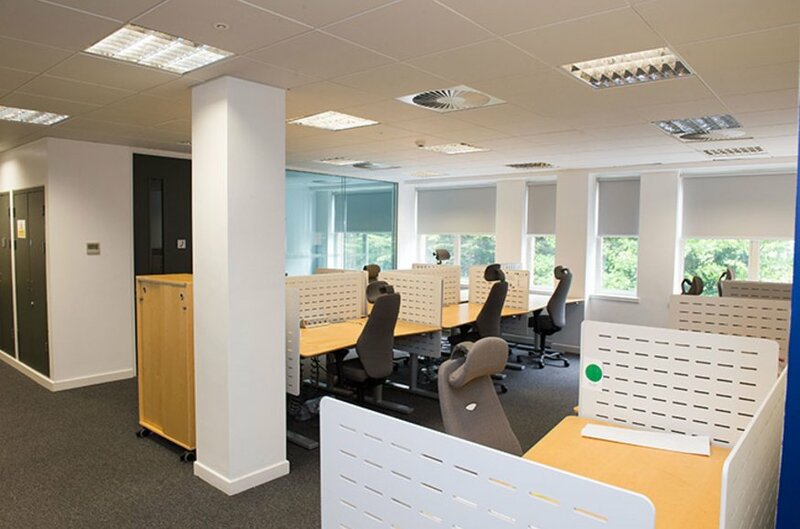 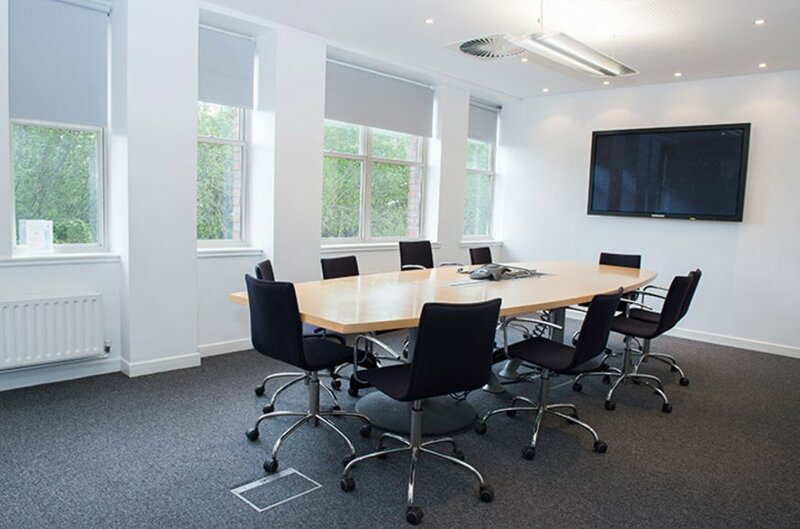 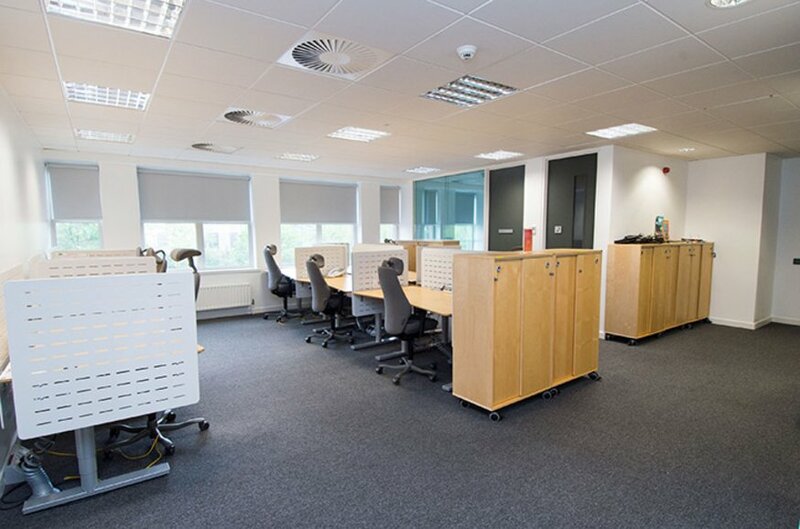 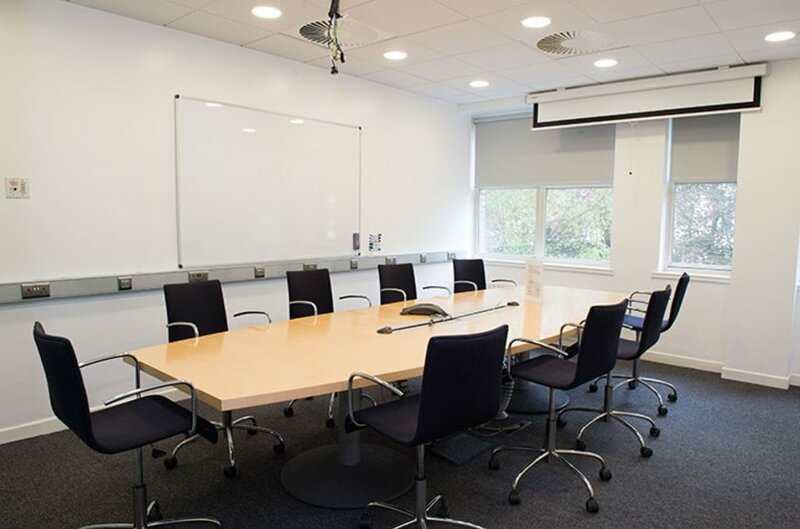 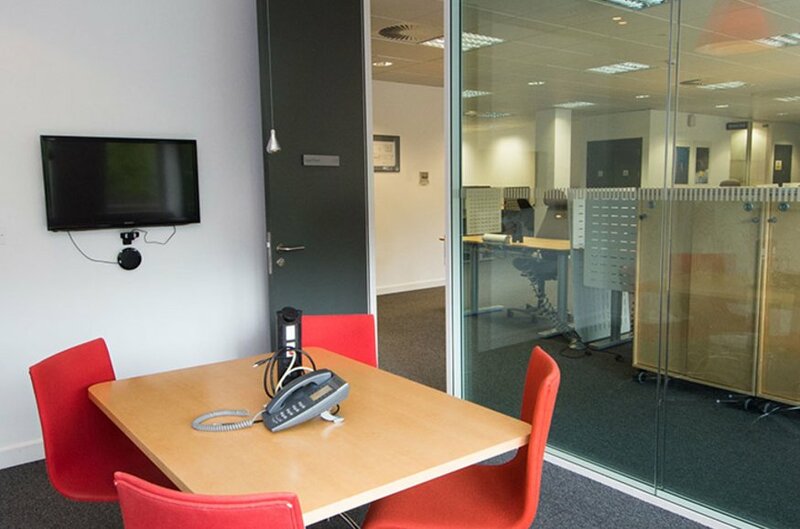 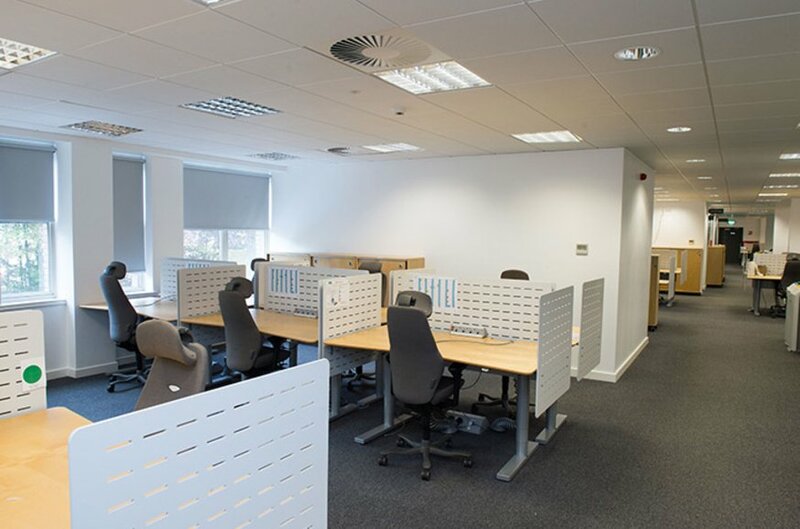 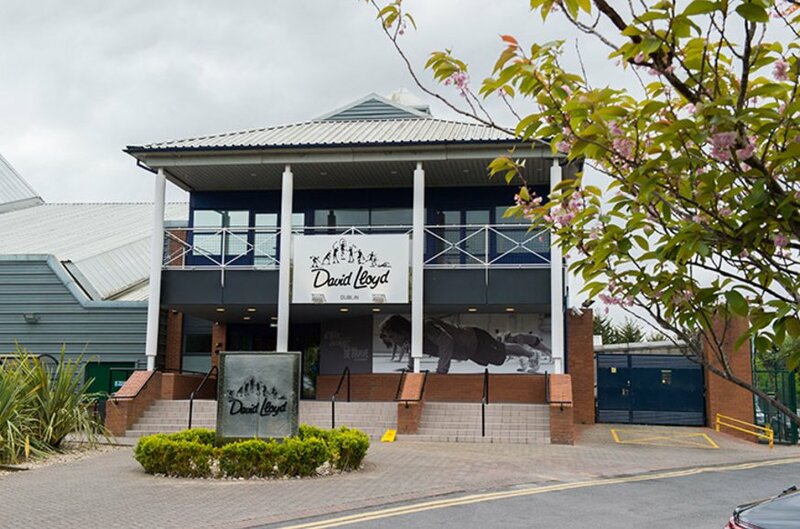 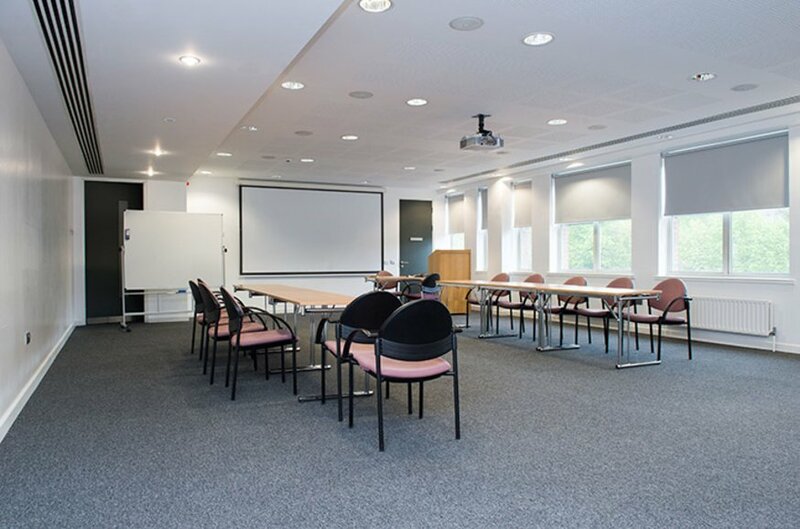 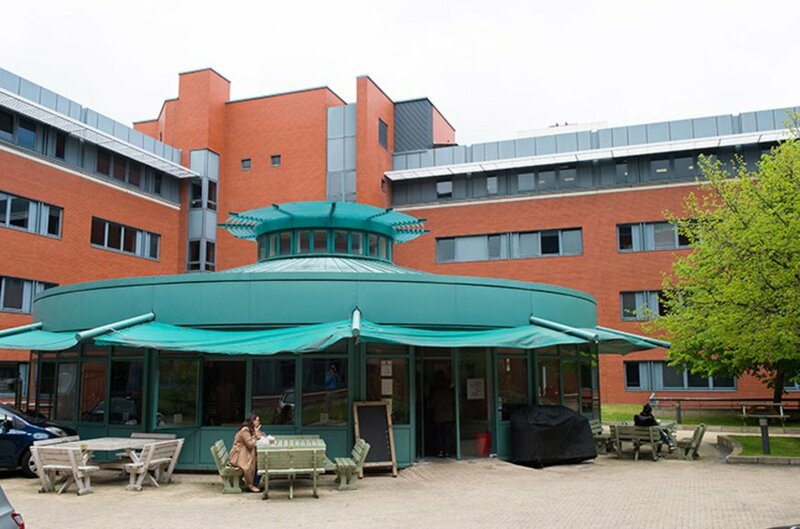 Beech Hill House offers a very high quality business environment in a convenient location. 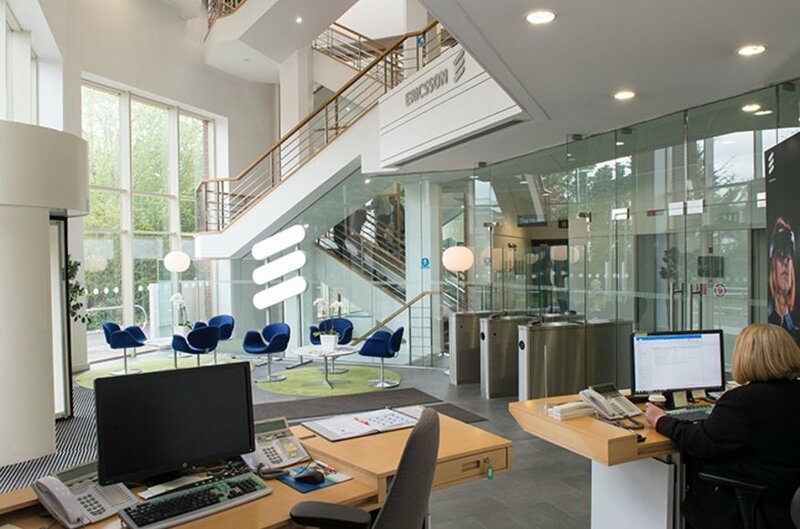 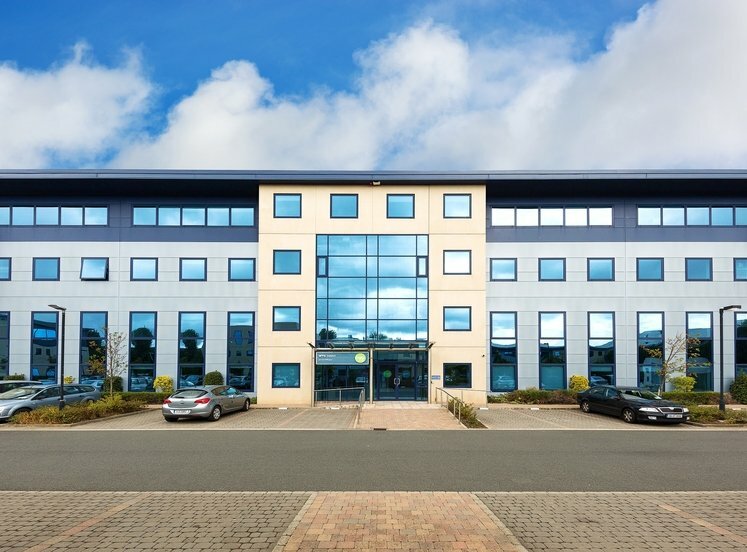 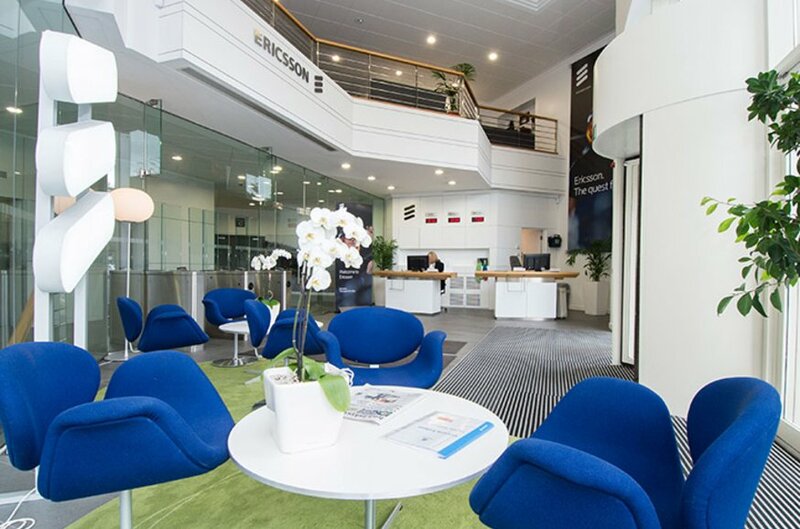 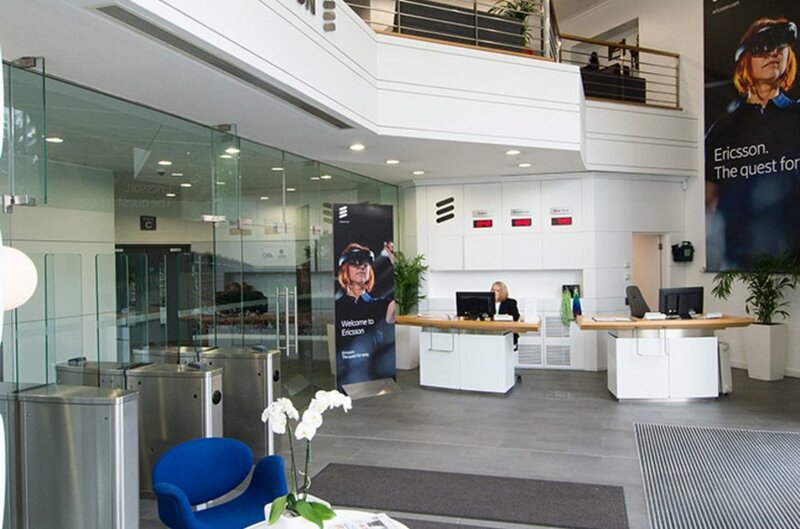 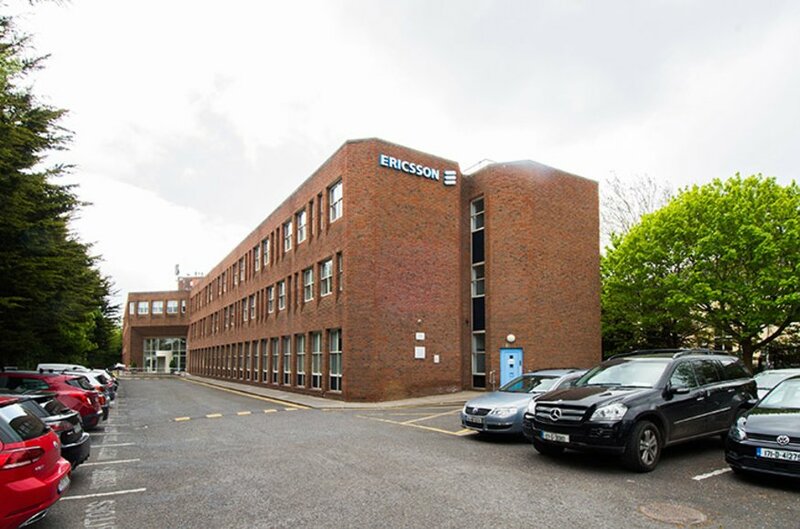 Beech Hill Road and the adjacent business parks have become an established business district and are home to the Irish headquarters of Ericsson as well as Smurfit Kappa, Paddy Power, McDonalds Restaurants and Radisson Hotels Worldwide. 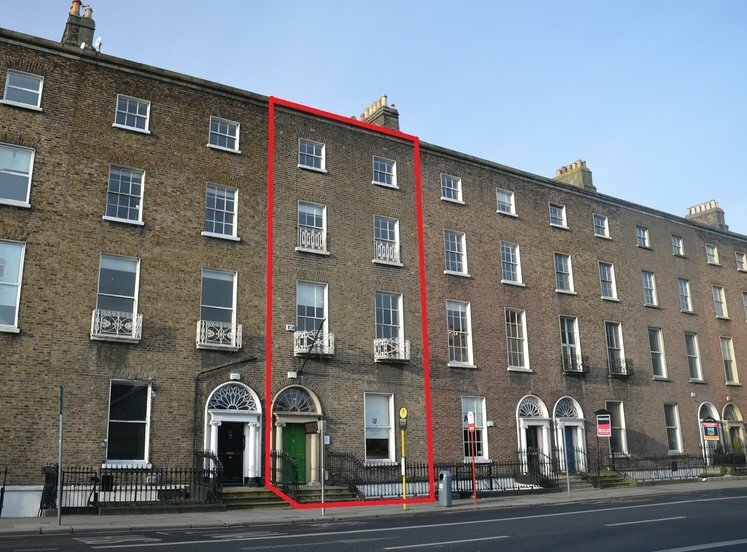 This dynamic quarter of the city offers high quality buildings with excellent parking provision at a significant rent discount to nearby Ballsbridge and the city centre. 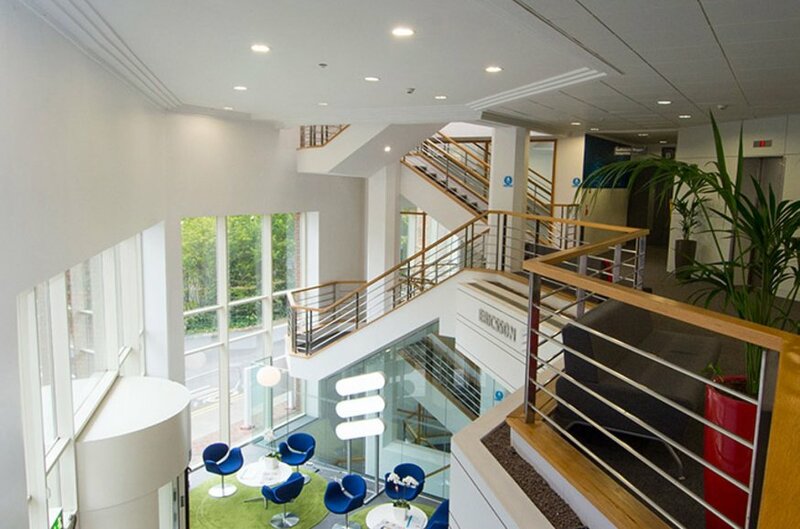 Occupiers are attracted by the ease of road access. 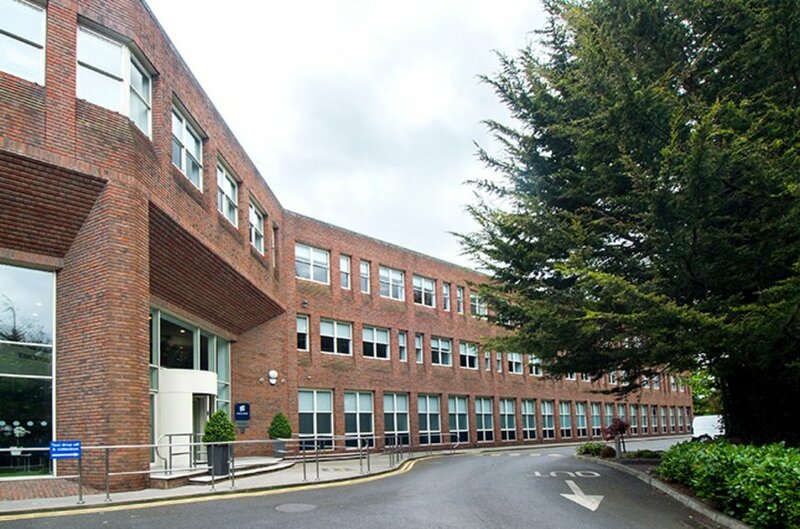 Public transport serves the location well with bus services stopping at the north end of Beech Hill Road, near the Stillorgan Road junction, and on the south end at Clonskeagh Road. 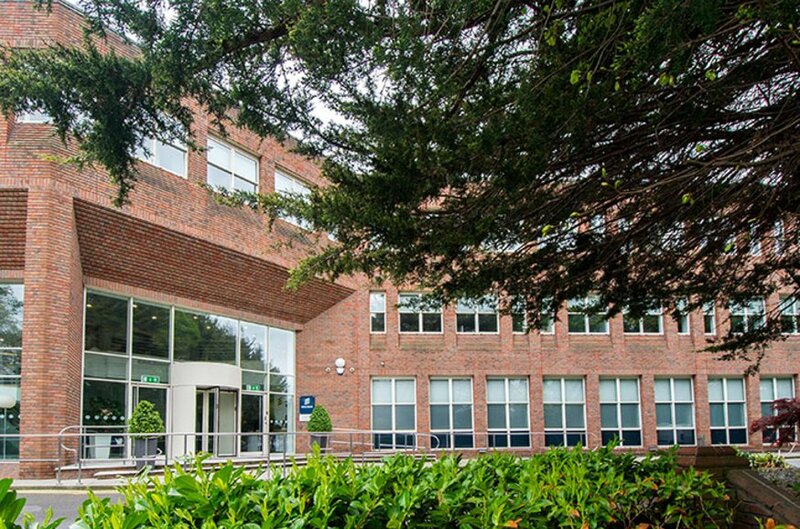 Several express bus routes provide fast efficient access to the city centre at the neighbouring UCD campus. 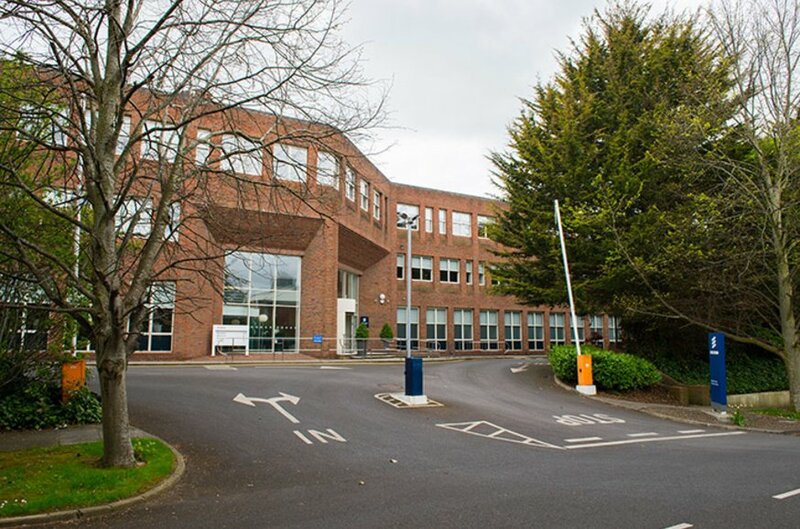 The main southerly quality bus corridor runs along the N11 approximately 700 metres from the property. 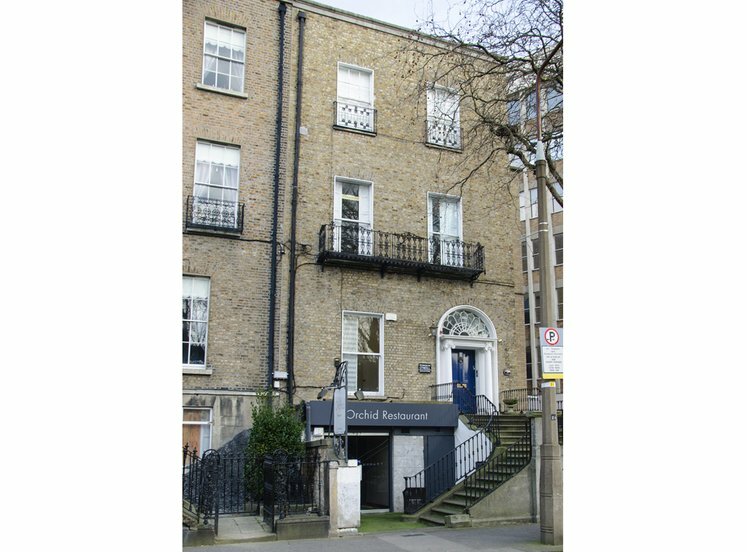 The nearest Luas stop is Milltown and a shuttle bus links the scheme with DART services at Sydney Parade. 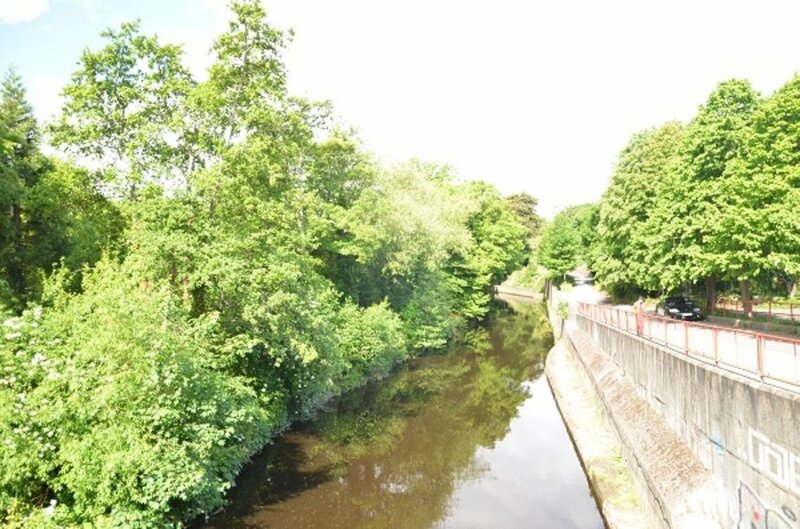 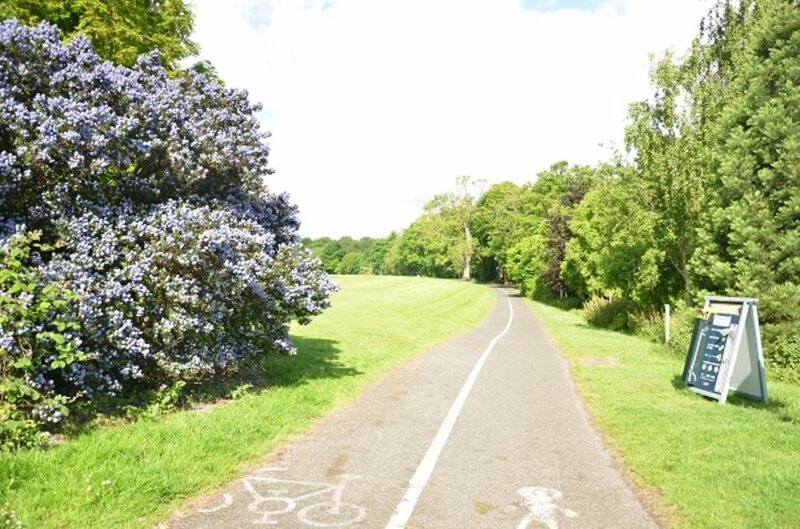 Amenities in the immediate vicinity include; parkland walks along the River Dodder Linear Park, leisure facilities at the adjacent David Lloyd Riverview Complex and the numerous sporting and cultural facilities at University College Dublin (UCD). 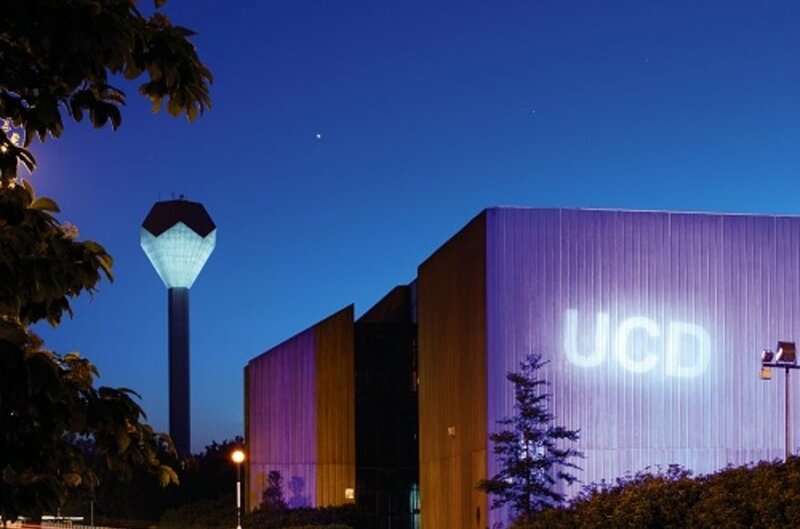 UCD is Ireland’s largest university where emphasis is firmly placed on research and innovation. 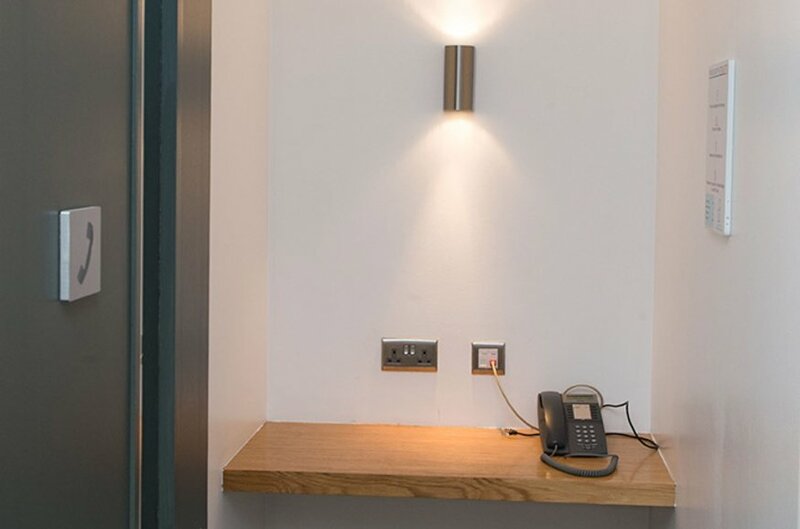 The Real Good Gourmet Café is located within the neighbouring Richview Office Park while Berman & Wallace Restaurant is the adjacent Belfield Office Park. 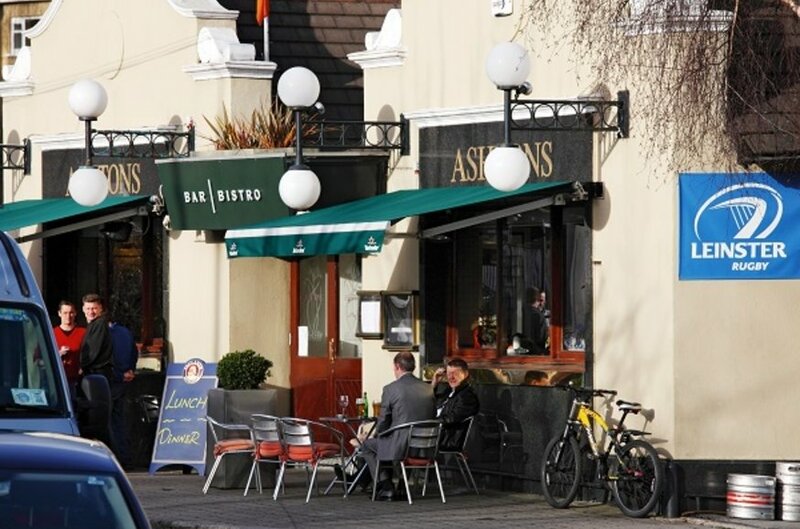 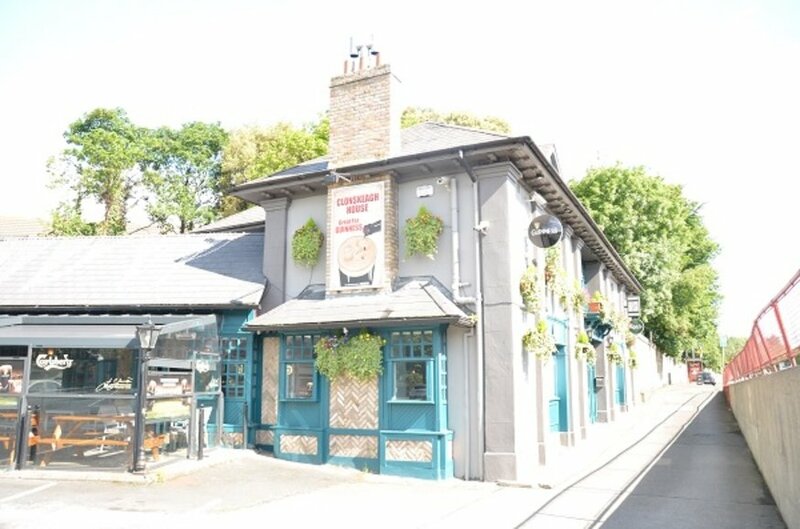 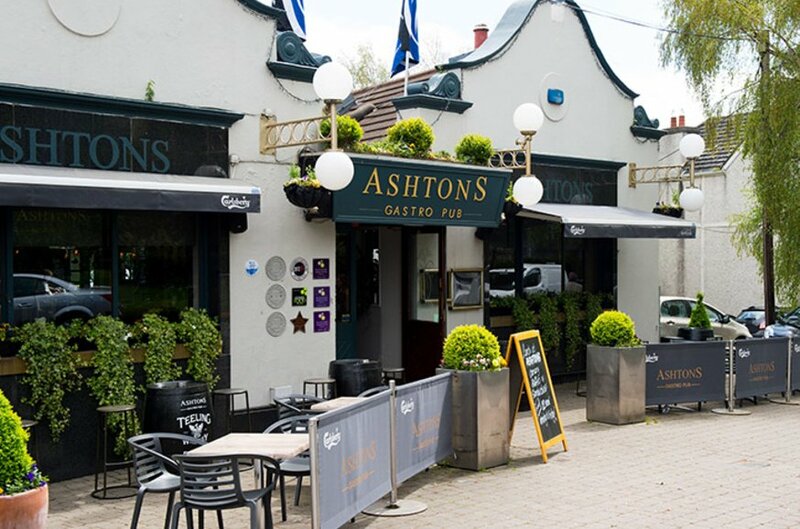 Other popular staff amenites include Ashton’s pub and Clonskeagh House pub & restaurant. 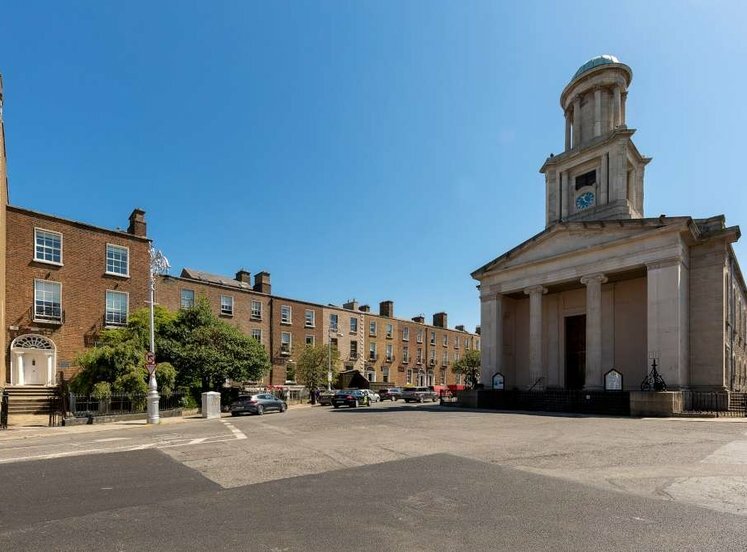 A wider range of amenities are also located in the nearby Donnybrook and Ranelagh villages. 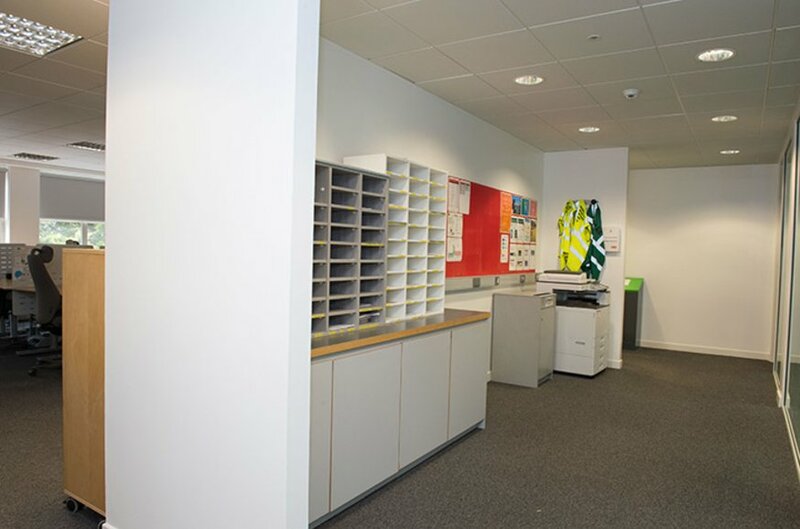 Childcare facilities are available within the immediate area. 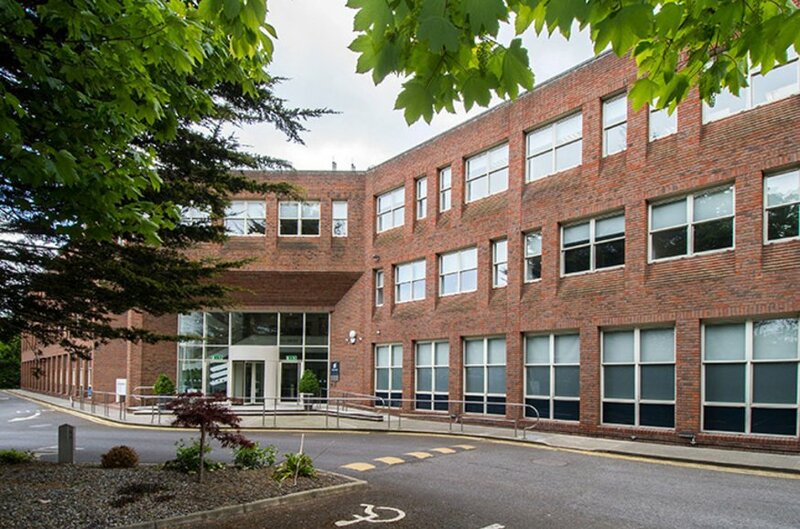 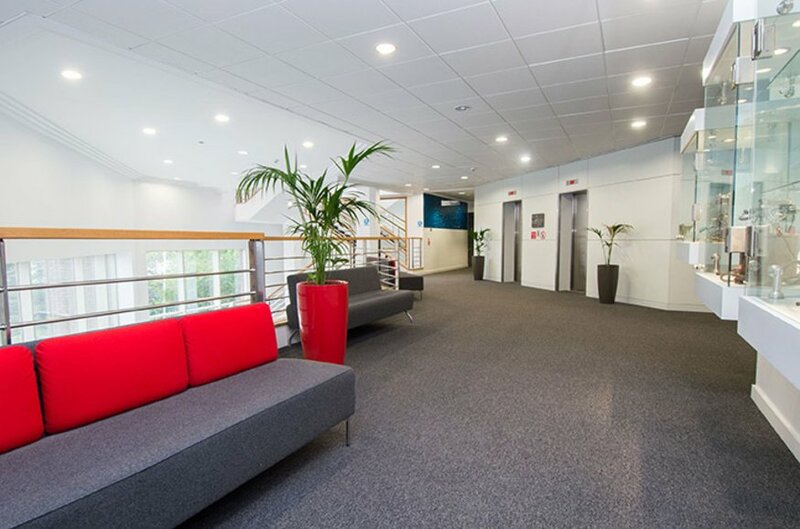 Beech Hill House comprises a 3 storey modern office building with ample surface car parking. 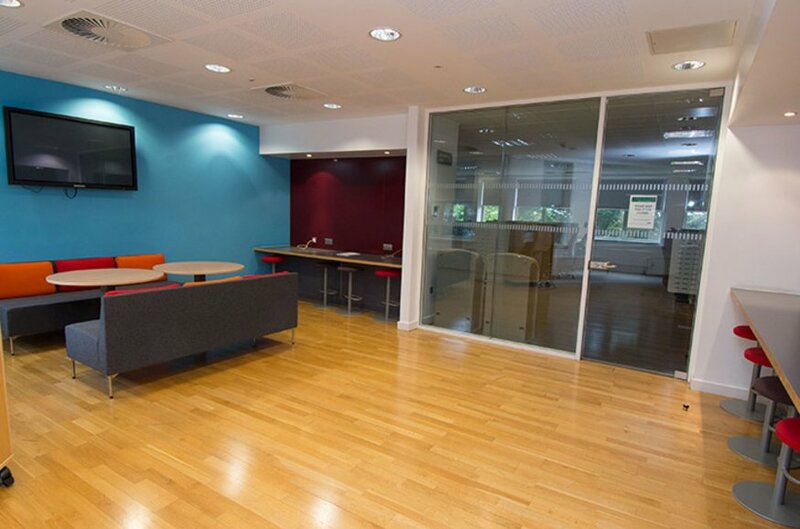 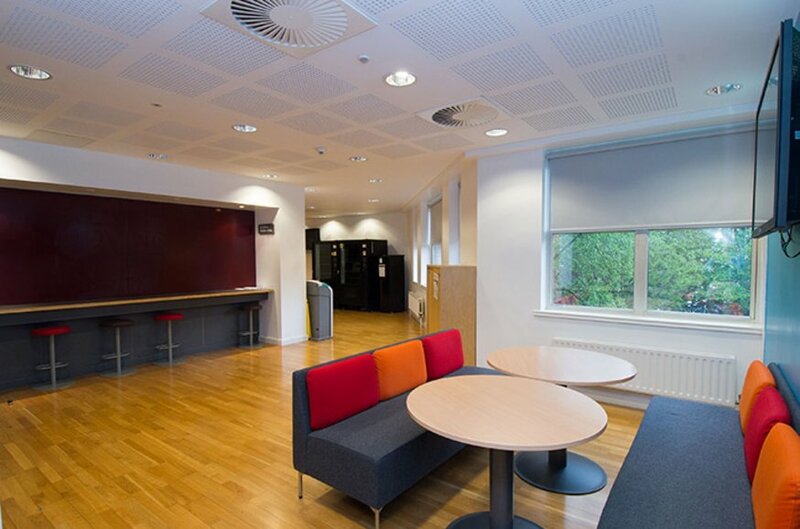 The building has been refurbished recently and provides very smart accommodation. 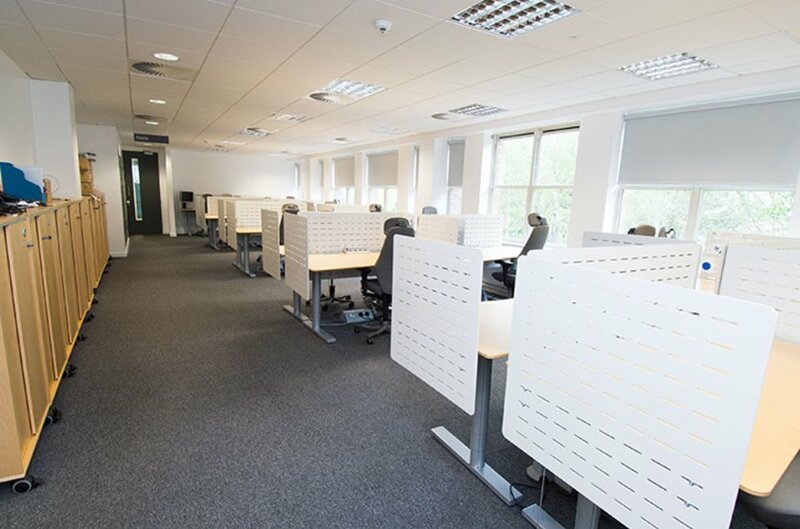 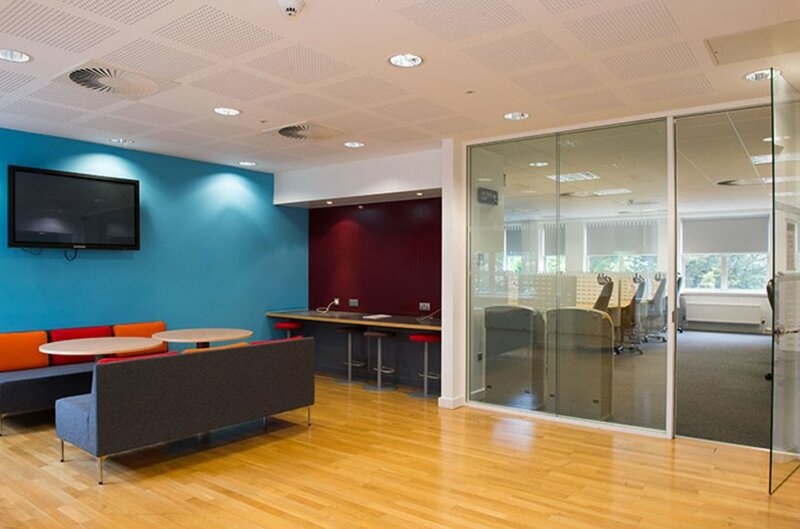 An abundance of natural light fills the space which provides a pleasant and spacious workspace. 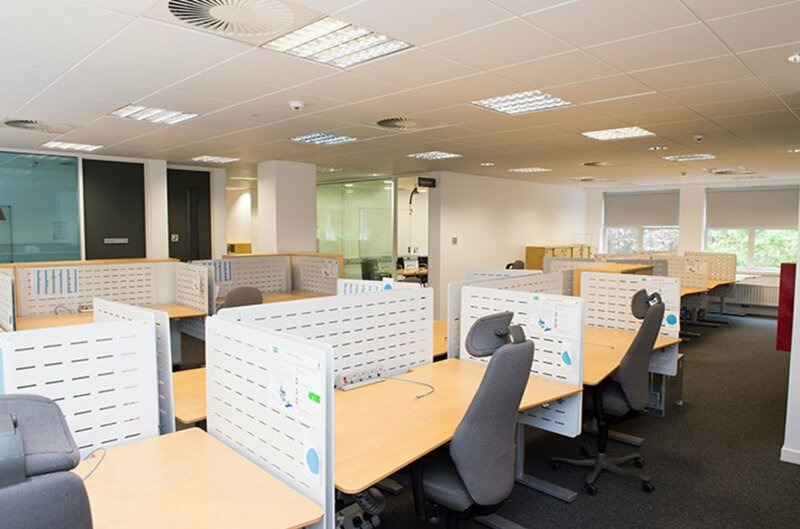 A comprehensive air conditioning system services the building. 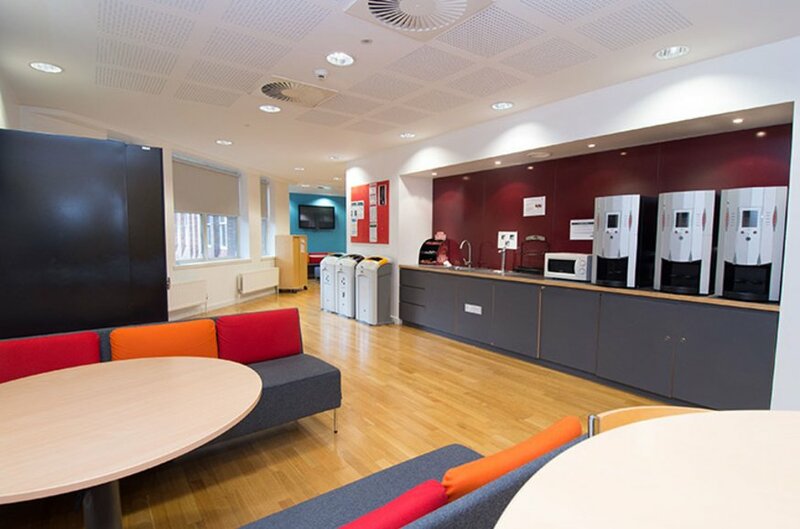 The entire first floor is now available with a fully fitted and functioning canteen and extensive shower facilities. 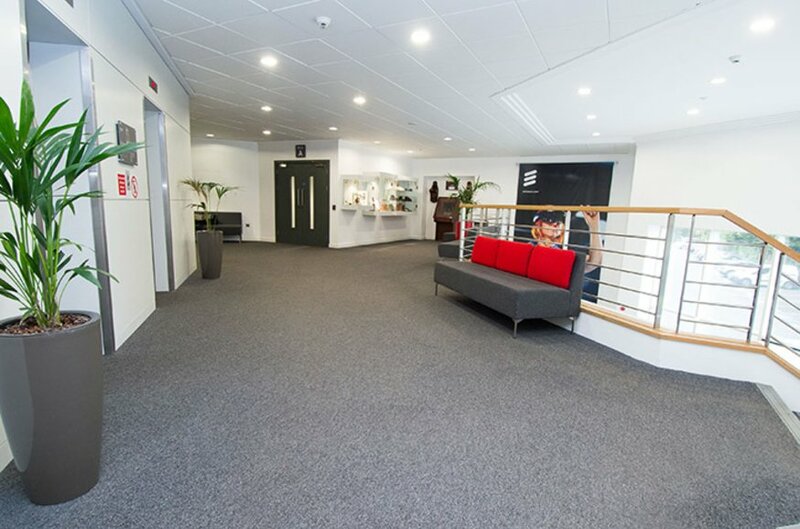 Up to 50 car spaces can be made available. 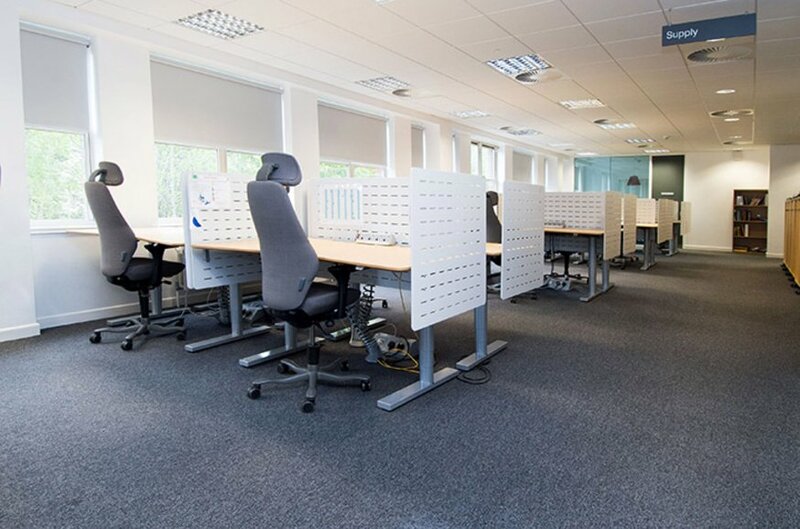 Price and lease terms available on application.